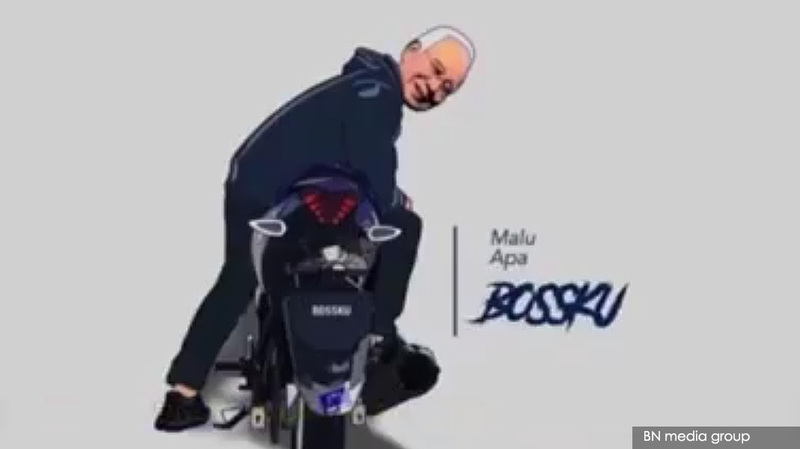 This entry was posted in 1MDB Financial Scandal, Character and Integrity, Corruption, Financial Scandal, Kleptocracy, Malaysia, Malaysiakini, Najib Razak, Public Accountability, Tun Dr. Mahathir Mohamad, UMNO, UMNO Politics. Bookmark the permalink. Political cases of this nature take a long time. Maybe a decade to resolve. Remember Ferdinand Marcos ? Died in exile in Hawaii, but his wife became a Congress representative, his son Bong Bong became a Senator. 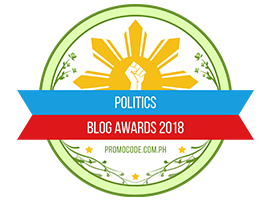 They used their base in a particular region of the Philippines (Ilocos Norte) to come back to political power (not to mention, using the huge sums of money stolen from public coffers). Are the people of Malaysia going to allow MO1 and his accomplices to do something like what the Marcos family did ?? Everyone knows Najib is delaying which they know is even more proof he is guity which they already know even if he is not delaying his trial. So why do UKM students still take selfie with him? Daim says the Malay under threat is a lie and even though he mentioned that its couched with religion, he still will not say uncomfortably that the religo politics is in reality the same thing and the front runner now. Rais Husin tries to break the same slander by saying DAP is victim of “micro”agression when ITS FULL FRONTAL SLANDER AND LYING. Malay politics is incapable of facing too much truth and facts. 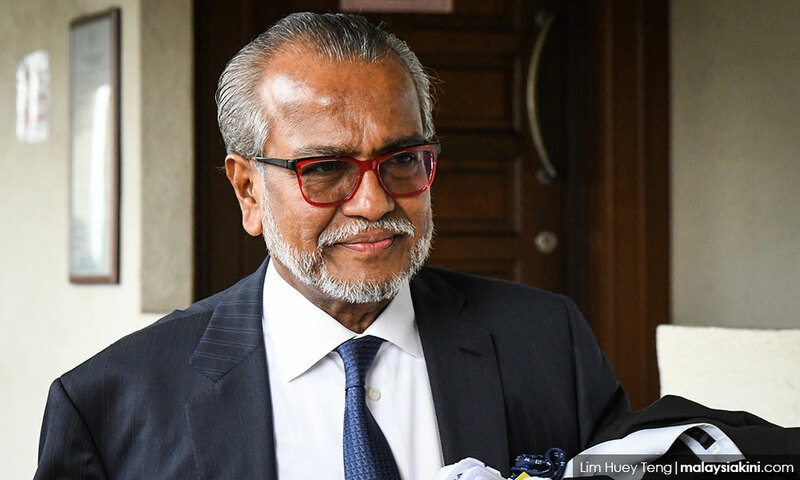 For decades, its been based on myth and crossed into lying eventually…Without it, the most, perhaps all Malay political leader does not have enough political capital to sustain a career. THAT is why Najib is delaying his trial. He knows the Malays has no stamina for hard truth so why should he not take advantage and avoid his own hard truth? …, and may be a prey to a broken system from so long ago. What to expect if UMNO Baru comes back to power at the federal level. A warning for all Malaysians of goodwill. 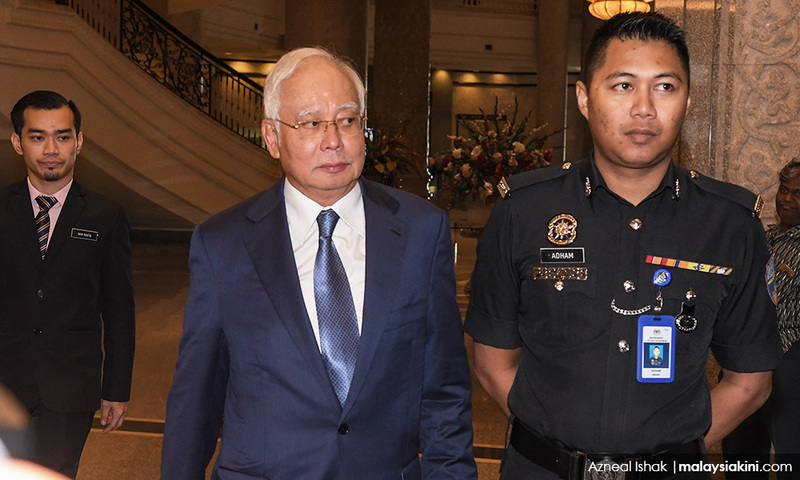 Perhaps Mahathir in using the “give a man enough rope and he will hang himself” to hopefully allow Najib to self-destruct may actually be working in the latter’s favor?